Curve specialise in repairing boilers and installing new boilers. We provide our customers with boiler solutions guaranteed to provide both effectiveness and value for money. 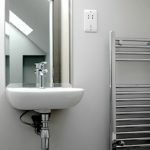 Curve focus on saving you time and money by accurately assessing your plumbing needs and providing you with solutions that fit both your building and budget. With extensive knowledge on the Worcester Bosch and Vaillant product ranges we can install the best boilers with great warranties, as well as mid-range boilers. As a trusted accredited installer, we are able to provide many of our boilers with extensions to the manufacturers warrantee of up to 5 years, free of charge. If you are not sure what type of boiler to install and which system would suit your property we can offer expert advice. Upgrading your boiler can save you £340 a year. If you are replacing a G rated boiler with a new A rated boiler, you will also save around 1500kg of household carbon dioxide emissions every year. 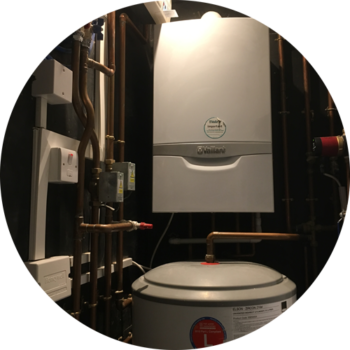 We provide boiler services throughout South West London and the surrounding areas including Wandsworth, Earlsfield, Clapham, Battersea, Tooting, Streatham, Wimbledon, Morden, Raynes Park, Kingston, Richmond, Barnes, Chiswick, Fulham and Kensington. Gas Safety Certificate Inspections Landlord and Home Owner. Boiler repairs, faulty boilers, leaking boilers, noisy boilers, pressure loss. Hot water issues on combination boilers, intermittent flow, no hot water without heating. Boiler sizing. Too big a boiler for a property can be expensive and too small, inefficient. Servicing of gas on appliances, boilers, cookers, water heaters. Servicing Gas fires, chimney inspections. 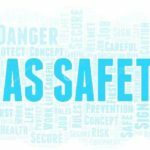 Gas leaks tracing and gas leak repairs.